Participants will shape together the must-have attributes of the successful B2B marketer of the future. Following a short yet stimulating overview on each of these three topics, participants will debate and define the attributes and skills required of B2B marketers to lead their marketing organisations and enhance their personal success. 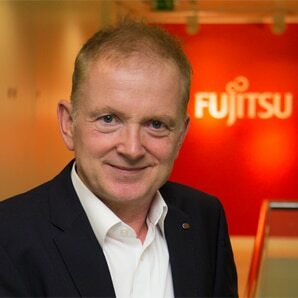 The event is hosted by Fujitsu at their London Digital Transformation Centre, a space designed for collaboration and co-creation. This interactive session is open to marketers working in B2B companies who are members of ITSMA. To register, please contact Victoria Monger at vmonger@itsma.com or call +44 (0) 7971 398 968. Space is limited due to the Centre’s capacity. Early registration is highly recommended. Vincent is an experienced B2B marketer and strategist who has worked for and advised a number of blue-chip organizations in media, high tech, telecoms, and financial services in Europe, America and Asia. As a vice president with ITSMA, Vincent provides practical experience and insight to members and clients on a wide range of topics from strategy formulation, market intelligence, go-to-market planning, brand positioning, campaign management, value proposition development, storytelling, account-based marketing, analyst relations, and more. 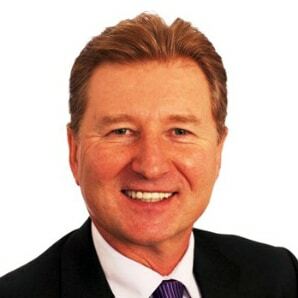 Dr. Charles Doyle is a global Chief Marketing Officer, an international business consultant, a strategy advisor and board level independent director. He specializes in brand, marketing and communications strategy. With over 35 years of experience working in international companies in the USA, Europe and Asia, Charles has worked in professional services and business to business marketing across multiple sectors and industries. 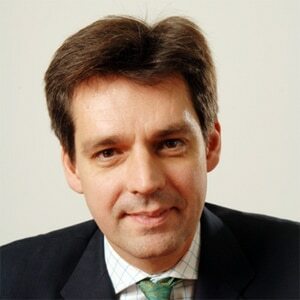 Ian Hunter is Vice President, Head of EMEIA Marketing at Fujitsu, responsible for delivering value-based outcomes through content marketing; thought leadership; marketing automation and industry marketing, complemented by account-based and deal-based marketing across Europe, the Middle East, India, and Africa.